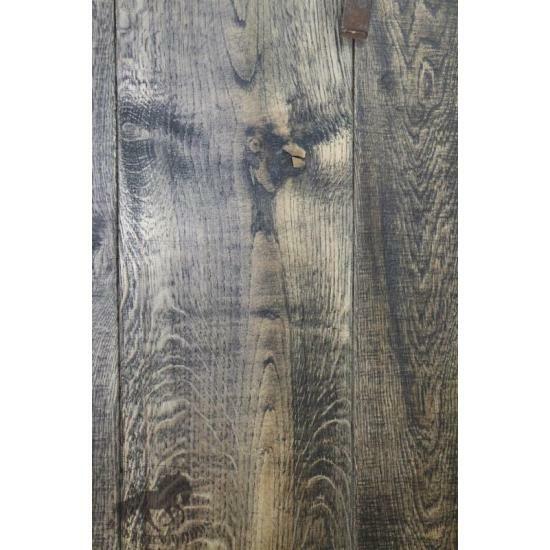 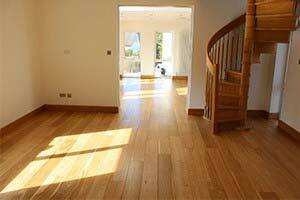 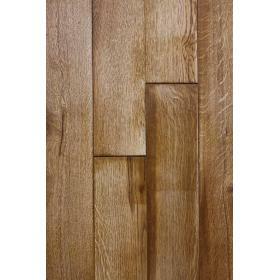 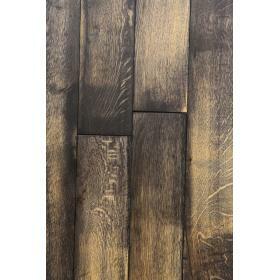 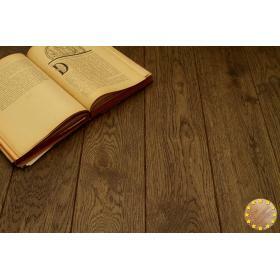 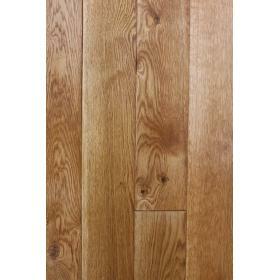 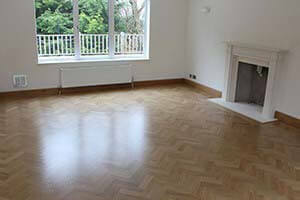 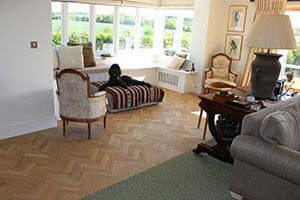 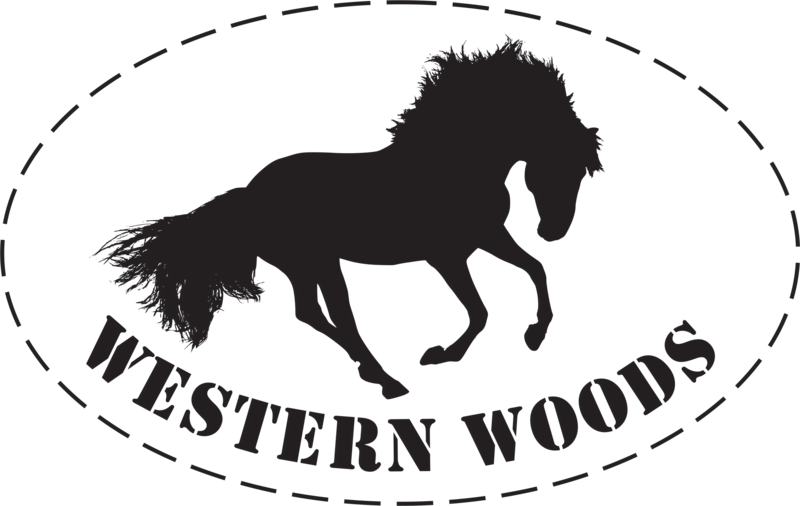 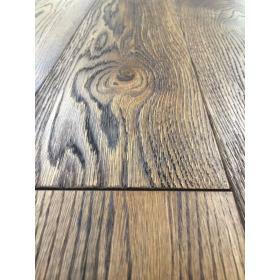 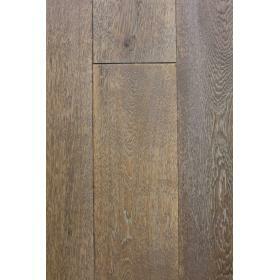 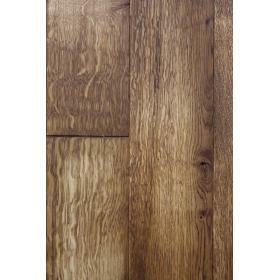 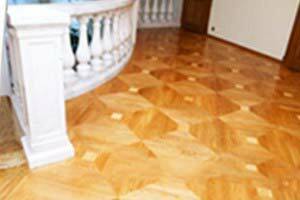 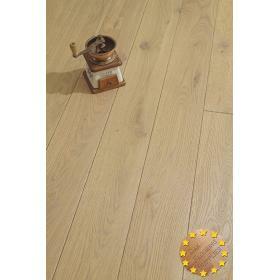 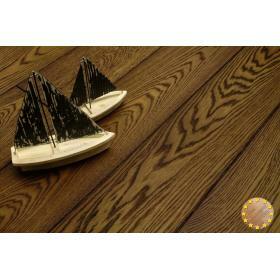 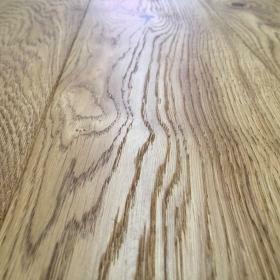 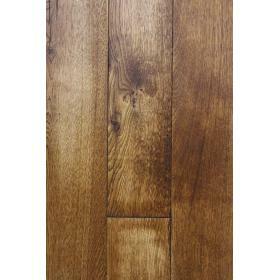 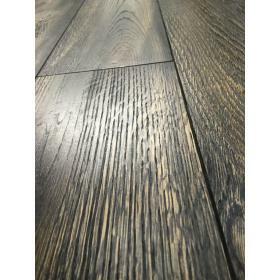 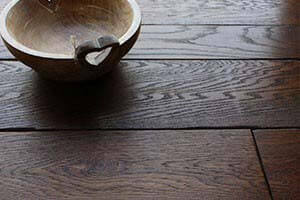 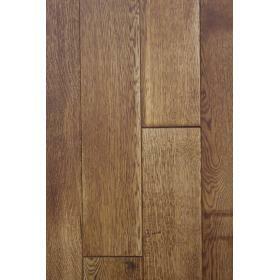 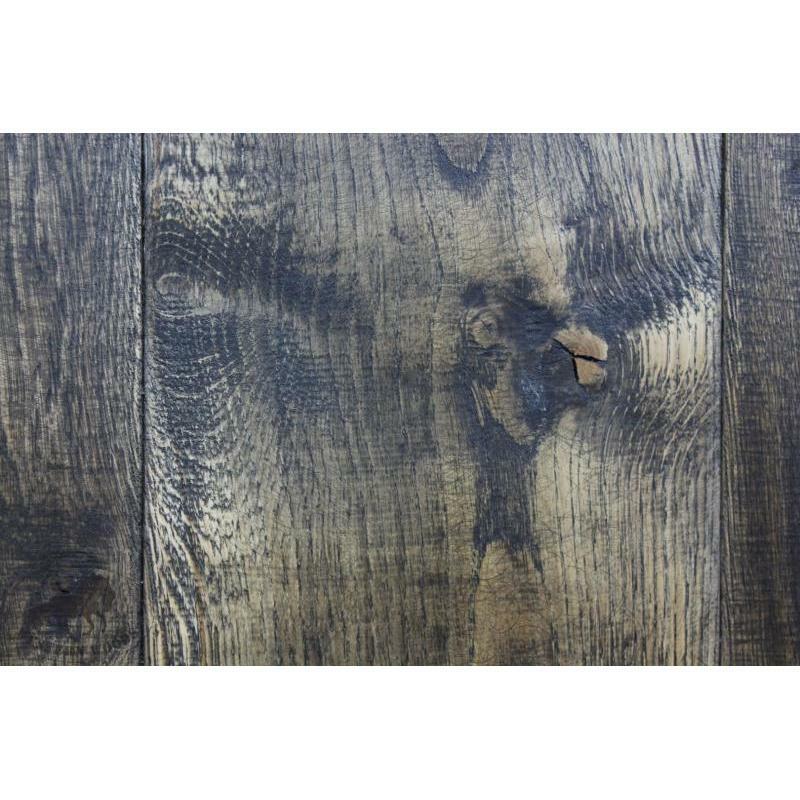 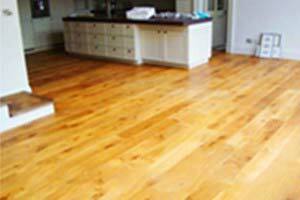 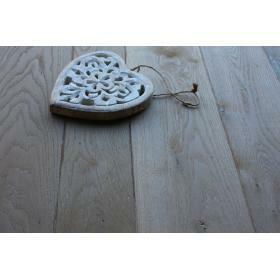 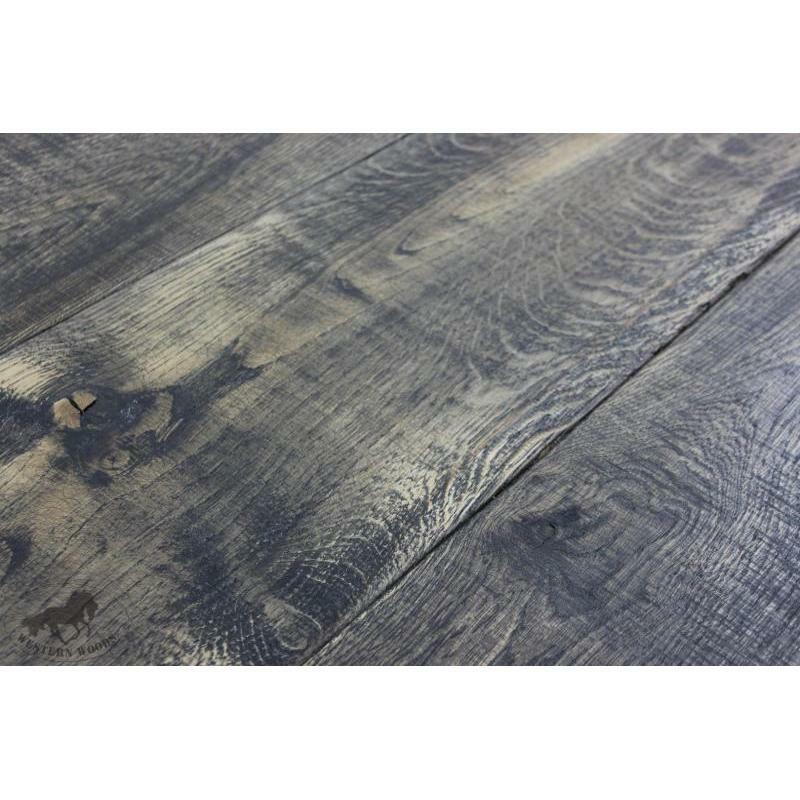 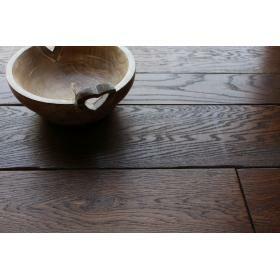 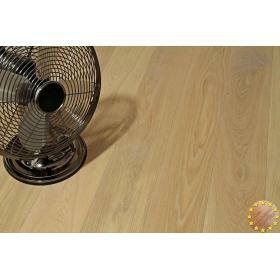 The collection of Western Woods flooring is the fulfilment of dreams about your perfect floor. 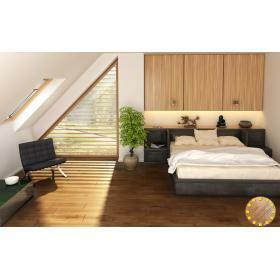 These are unique designs and a wide selection of colour palettes. 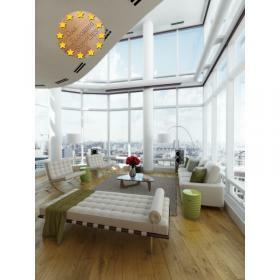 Our patterns are based on the latest trends in the interior. 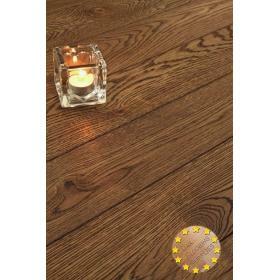 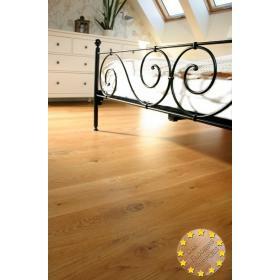 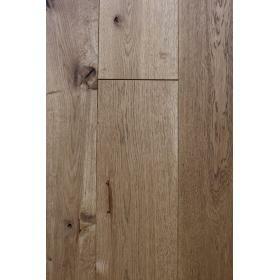 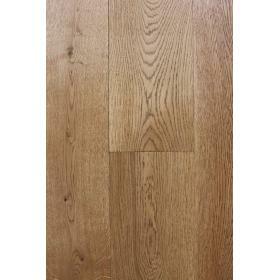 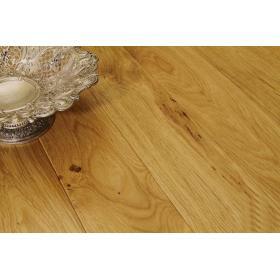 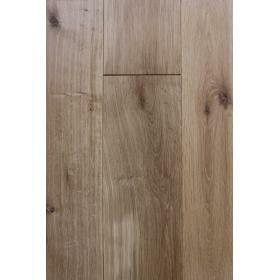 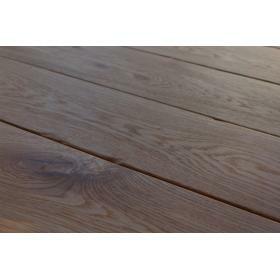 Our products are made of selected European oak with quality confirmed by certificates. 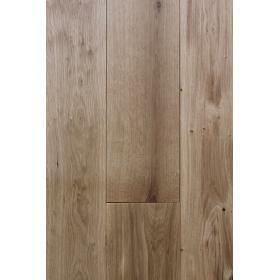 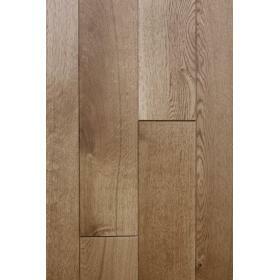 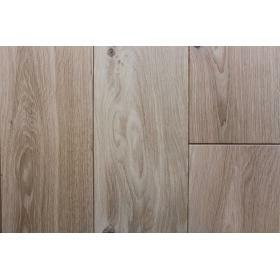 Each floor type is also available to order as a sample and comes with 25 years warranty.